Whether you’re jetting off to a sunny destination or summer has finally arrived, your skin will need the best protection from the sun it can get. 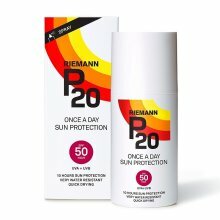 This is where Riemann P20 Once A Day Sun Protection SPF30 Spray comes in! 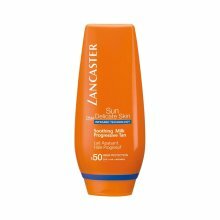 Formulated to require only one application a day, it’s an ultra-convenient way to shield the whole family - perfect for days when you’re simply having too much fun to remember to top up. 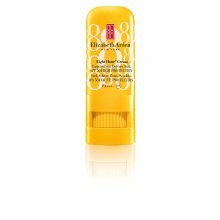 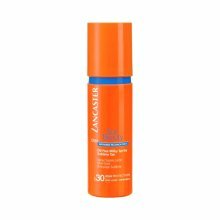 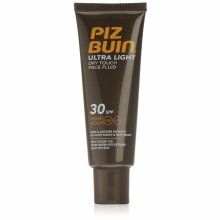 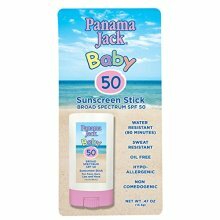 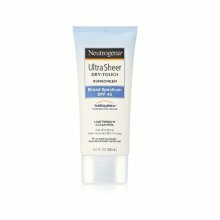 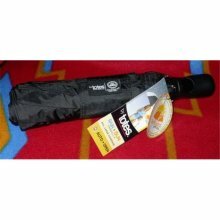 Its lightweight, non-greasy formula absorbs quickly for an even coverage and rapid sun safety, meaning you can get out and about in no time! 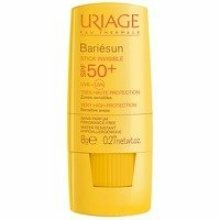 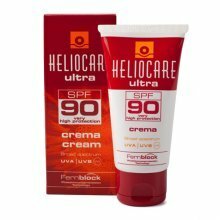 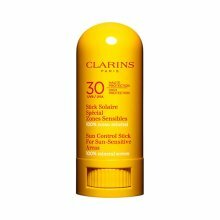 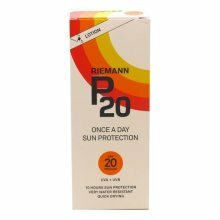 How does P20 Once A Day protect my skin from the sun? 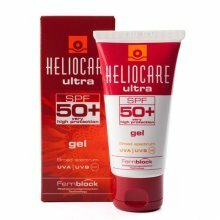 Please note: Prolonged sun exposure is not recommended even with sunscreen on. 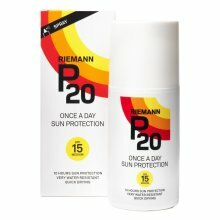 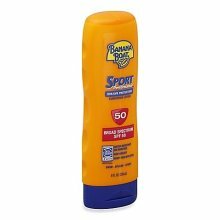 This product does not provide protection for already burnt skin. 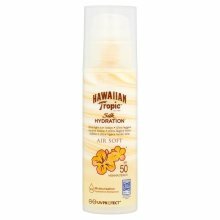 Avoid contact with hard surfaces and textiles.